This episode celebrates our 5th year anniversary! 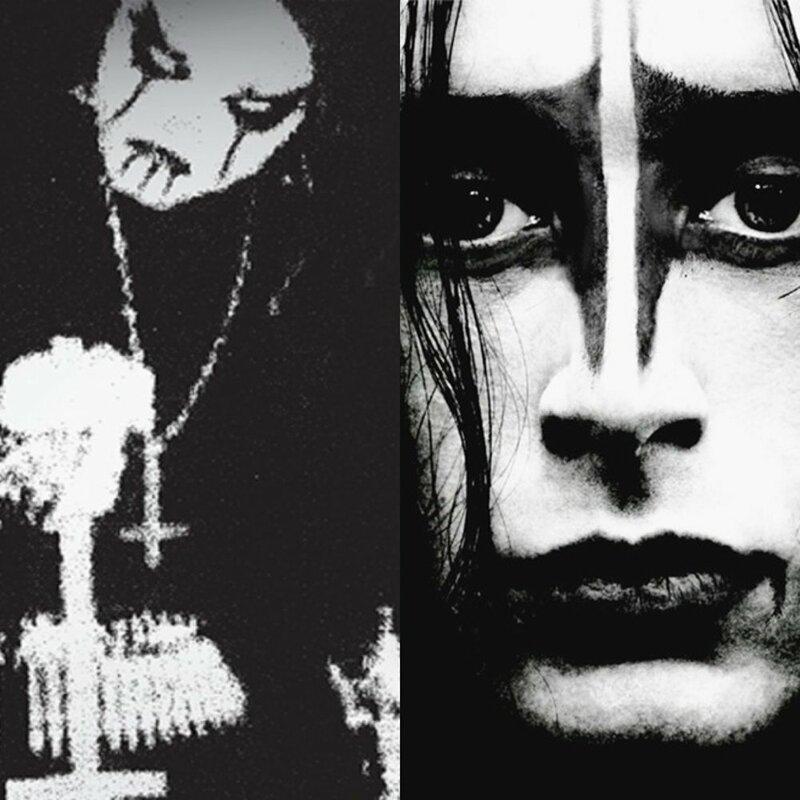 We take a slightly different approach to the horror genre and loosen the definition up a bit, by covering Lords of Chaos, the 2018 film portraying the events leading up to the murder of Euronymous, the founder of Mayhem by Varg Vikernes of Burzum. There is much controversy behind the events depicted in this film which offers a version of the truth. As a companion to this film, we talk about the 2008 documentary Until the Light Takes us, which is a documentary that explores of a lot of the same events covered in Lords of Chaos. It features candid and frank interviews with Varg as well as Fenriz of Darthrone, another architect of the early Norwegian Black Metal Scene. We had a blast talking about these films!